The W boson was discovered in 1983 at the CERN SPS collider and led to a Nobel prize in physics in 1984. Although the properties of the W boson have been studied for more than 30 years, measuring its mass remains a major challenge. 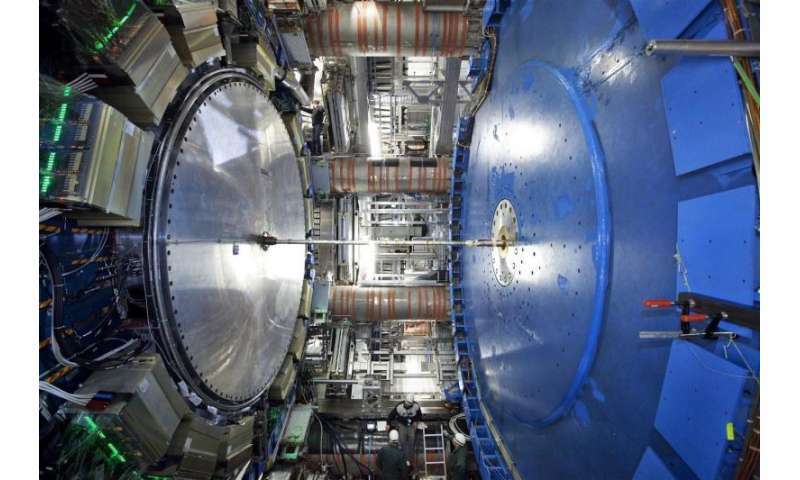 A precise measurement of the W boson mass is vital, as a deviation from the Standard Model's predictions could hint at new physics. Measuring the W mass is particularly challenging at the LHC, compared to previous colliders, due to the large number of interactions per beam crossing. 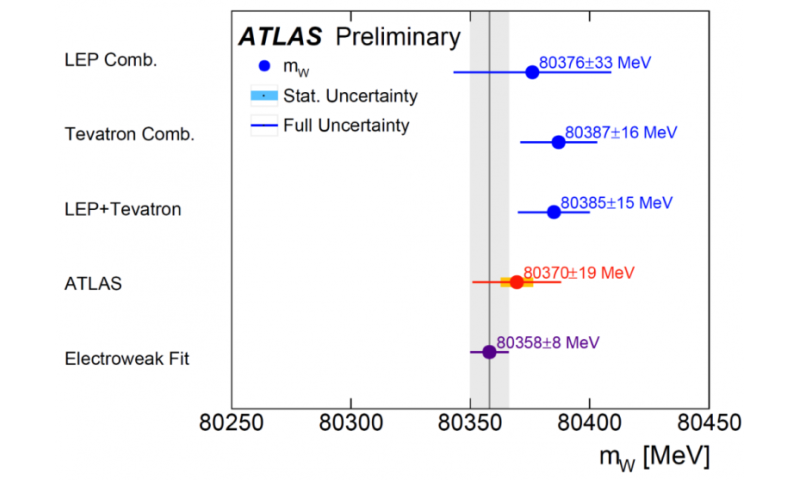 Despite this, the ATLAS result matches the best single-experiment measurement of the W mass (performed by the CDF collaboration) .